"We work with organizations to achieve operational and process excellence"
Prima Strategies offers a comprehensive Total Quality and Performance Management (TQPM) program to companies that seek operational and process excellence. All of our programs APQP, Control Plan, FMEA, Internal Auditor, Lean Six Sigma..., can be aligned to your company's needs to ensure effective deployment of goals. (Please refer to our Courses list). Our course contents can be customized; thus helping to accelerate the learning process for the target group of delegates. Our goal is to assist your company develop a competent and committed workforce via value added training and coaching. With competency and commitment, compliance and standardization at the workplace can be realized. Prima Strategies offers In House Training as well Public Training at selected Putrajaya Venues mentioned in our Public Training Calendars. At Prima Strategies, we work with organizations to achieve operational and process excellence. Our capable and experienced team can offer you a comprehensive range of training and consulting in Total Quality and Performance Management (TQPM). We are proud to have a team of subject matter experts on board Prima Strategies. These professionals have previously served in various multinational organizations as practitioners in the areas of Total Quality and Performance Management. They bring with them a wealth of experience, outstanding achievements and an impressive clients’ list. 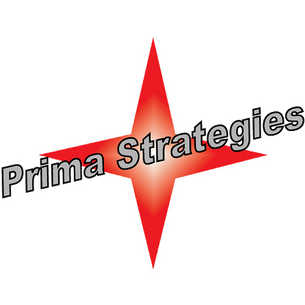 At Prima Strategies, we strive to meet customer requirements by delivering interactive training sessions and on-the-job consulting and coaching. We believe learning starts with a systematic and interactive instructional process. Our aim is to provide successful learning that will produce the desired behaviour and measurable results at the workplace. Our training process first identifies the Customer's requirements prior to translating these requirements into training contents. To review the effectiveness of the training deliveries, participants undergo a training evaluation process comprising (but not limited to) Level 1 and 2 evaluations. The results of the training evaluations will be shared with our customers. Similar to our Training process, the consulting or coaching process first identifies the Customer’s requirements prior to translating these requirements into consulting sessions. 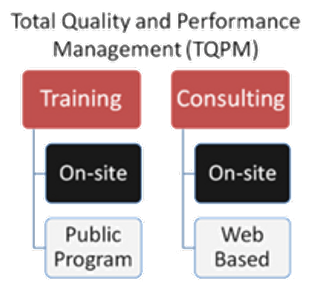 Usually, the consulting process gives respective process owners an opportunity to validate any performance improvement tools or techniques applied at the workplace with the consultant. The report on the findings or activities of the consulting session will be shared with the customer.